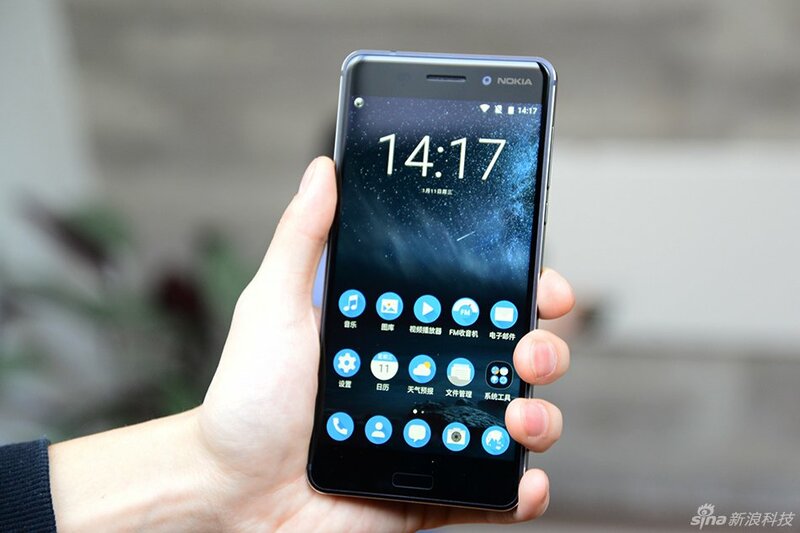 Android site android-dz claims to have information, retrieved from a “very reliable source”, about the beginning of the sales of upcoming HMD’s Nokia-branded Android smartphones outside China. The source claims that the upcoming HMD smartphone, probably to be announced at MWC next month, will be available for purchase in Algeria in March, via a local distributor called Brandt. Algeria is not a “super important” market like China or India, so we assume that Algeria will be part of a larger list of countries that will receive the upcoming Nokia devices, like France, other Western European countries, and we hope the whole globe. One of the devices that we could see at MWC next month is the global variant of Noka 6, HMD’s first Android device exclusively available in China. We also hope to see a Nokia flagship device, and a low-end device known as Nokia E1. 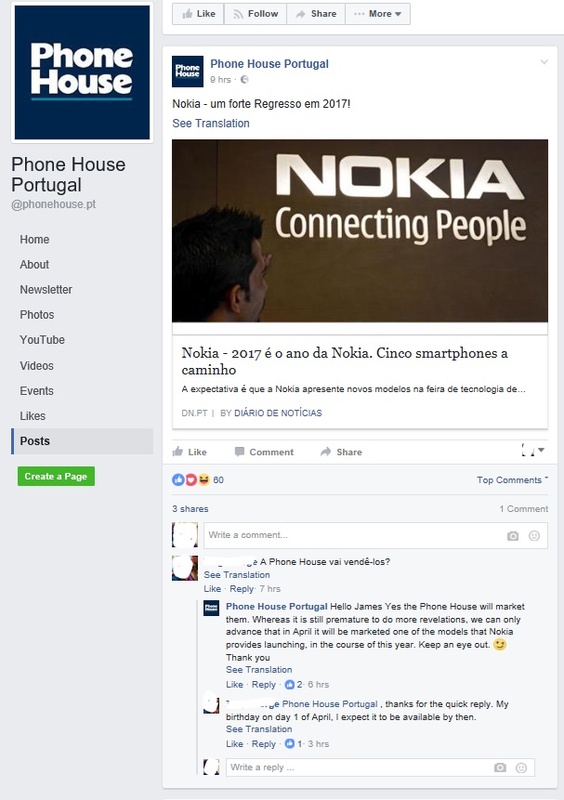 Update: Phone House, major phone reseller in Portugal, stated on Facebook that, on the Portuguese market, the upcoming Nokia devices will be available in April .